OLD PARKED CARS. 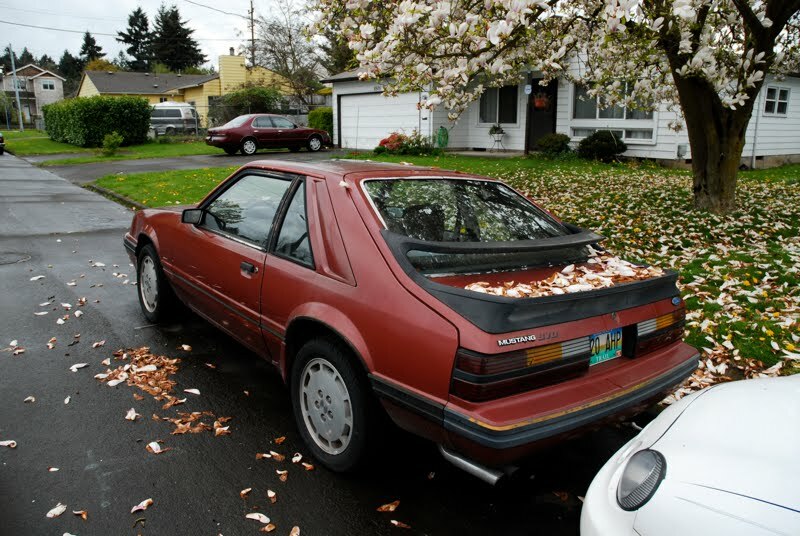 : 1984 Ford Mustang SVO Turbo Liftback. 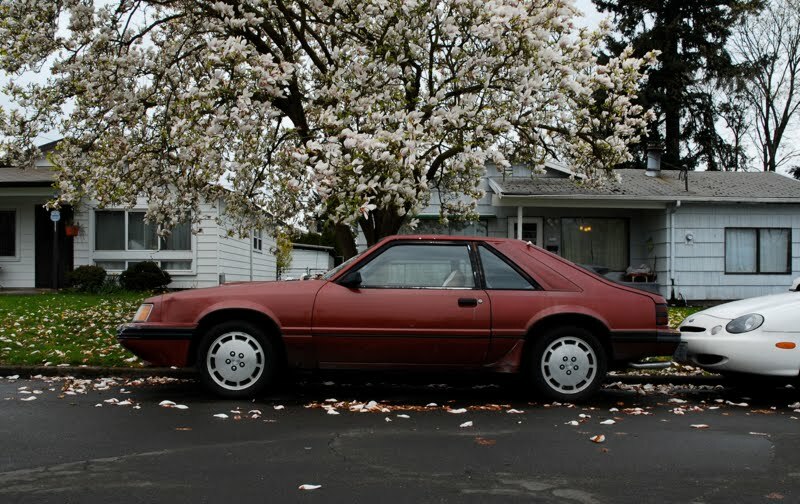 1984 Ford Mustang SVO Turbo Liftback. 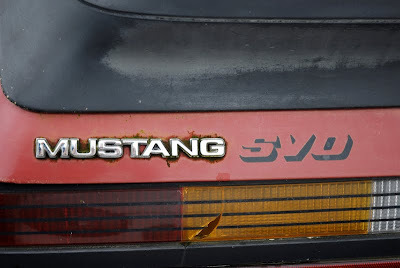 Believe it or not, this is the only Mustang model that I have respect for. 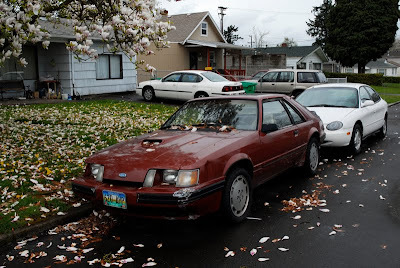 Yep, I agree. 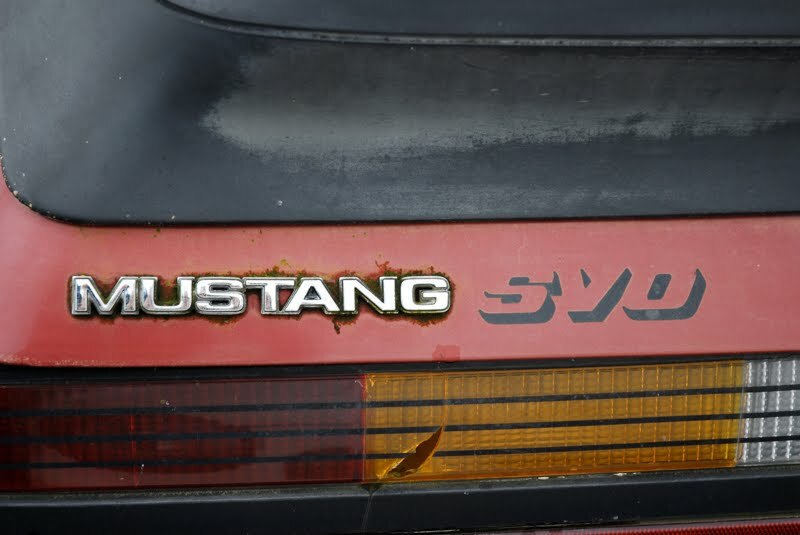 The ONLY Turbo model of Mustang.